Romance by Ralph Lauren is my all time favorite. The scent last all day. I just love it. I've enjoyed the scent if Romance since I discovered it in the mall as a teenager. I use other fragrances also but keep Romance in the mix. It's sensual and "clean smelling." strong but not overwhelming it’s more Light and Pleasant sent. It smells fresh and clean like you just walked out of the shower. I think it works for day or night. My teen daughter loved it and I think it works for that age group just fine. I think it’s good but it wasn’t my go too. I feel like it’s close to Cool water and Jadoor. To give you an idea on my taste, my favorite perfumes are la vie est belle, Black Opium, Flower Bomb which have more flowery softer smell. 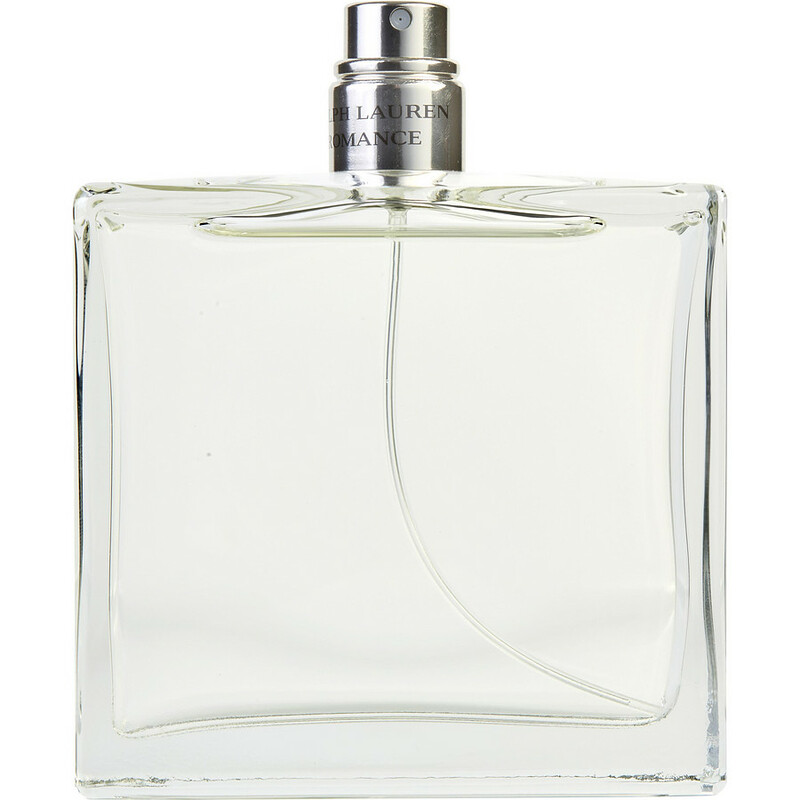 Romance to Ralph Lauren, excellent product. Flavour mild and delicate, excellent for a discret woman.